Waiters at six Haru restaurants owned by Benihana, Inc. claim that they were not paid an overtime. Find more detailed information on this story here. 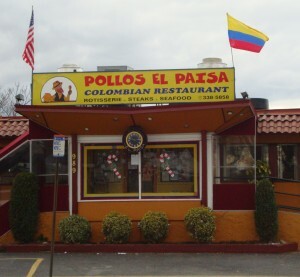 Pollos El Paisa, a popular Colombian restaurant in Long Island, is required to pay a total of $46,074. Find more detailed information about this story here. 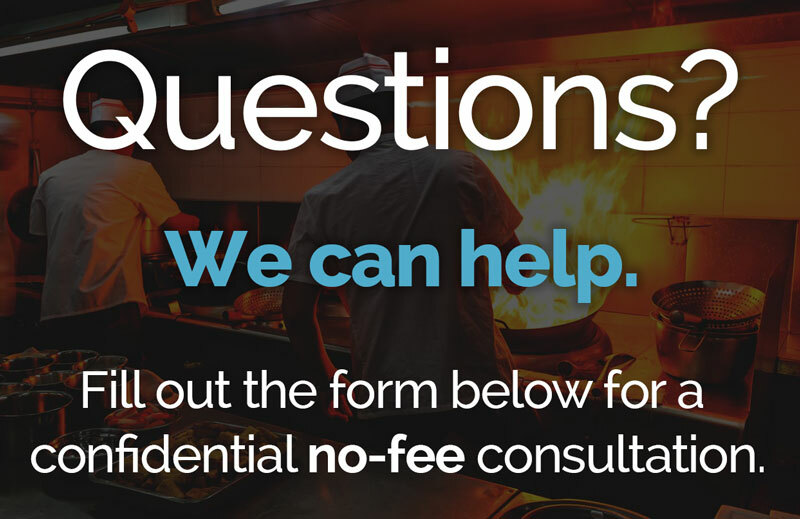 Payment of overtime is not required for sales managers of banquet facilities according to a recent decision. Find more information about this story here. A cook who worked at San Pietro Restaurant in New York has made a claim that the restaurant failed to pay him overtime. Find more about this story here. 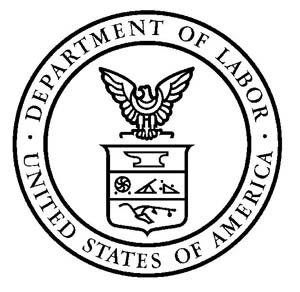 An ongoing enforcement initiative conducted by the U.S. Department of Labor has found widespread noncompliance. Find more information about this story here. A lawsuit filed in Georgia federal court accuses Steak N Shake restaurants of failing to pay its employees minimum wage and overtime pay. Find more here.